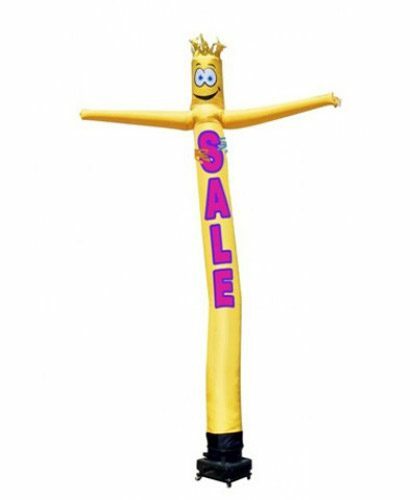 Inflatable air Dancers are one of the most effective and lowest risk options for driving attention and customer traffic to your retail business or event. 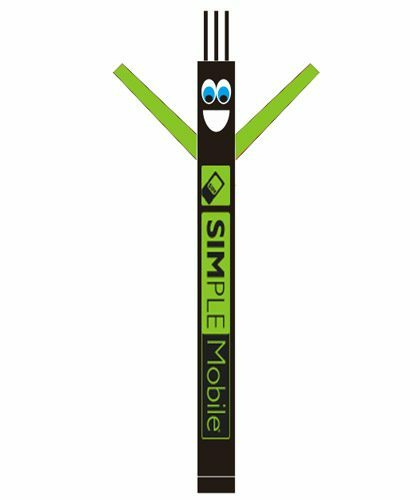 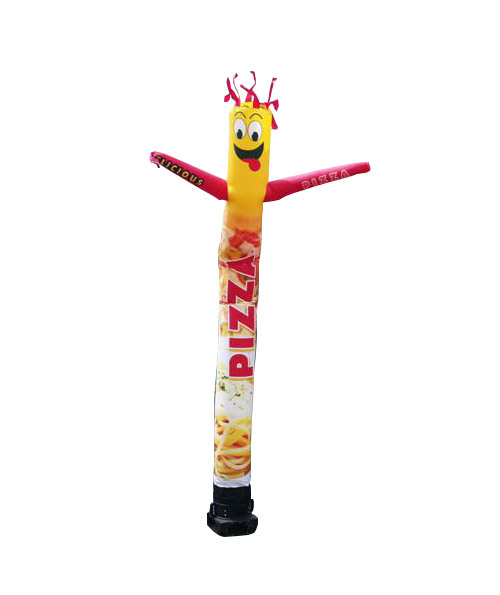 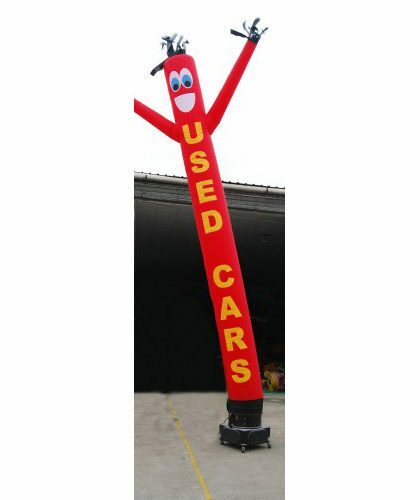 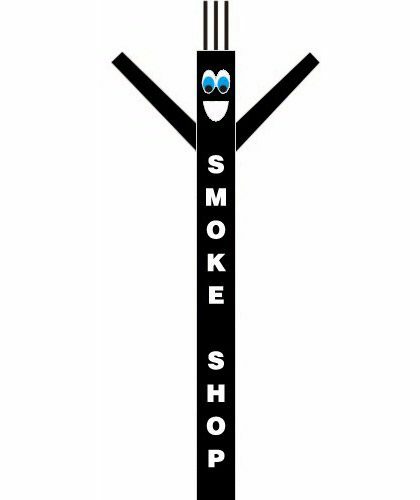 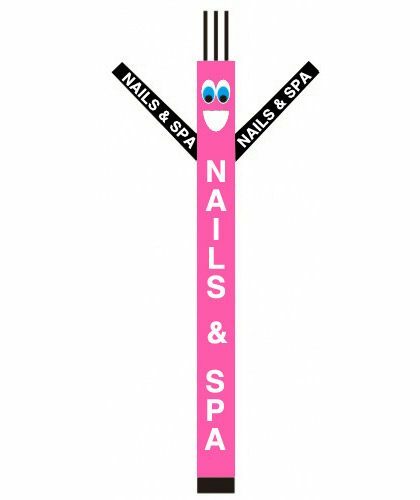 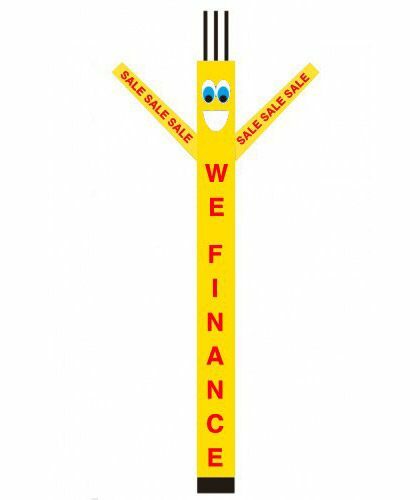 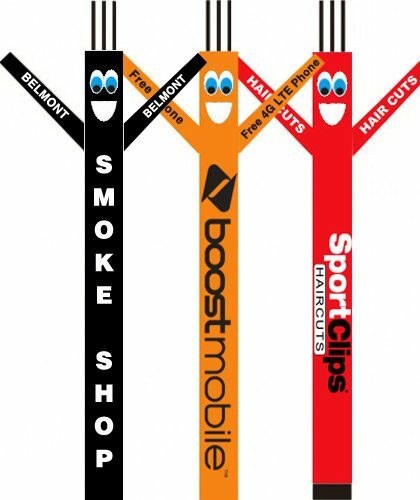 Our 20ft tall Air Dancer is a cost effective way to successfully grab attention and bring customers to your business. 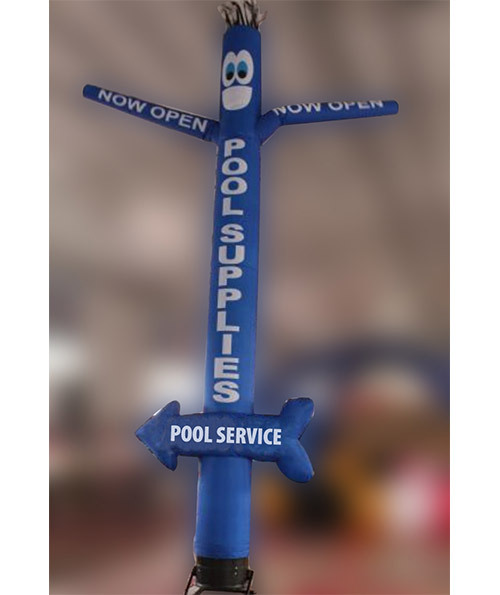 Customized graphics on the front and back of the inflatable tube. 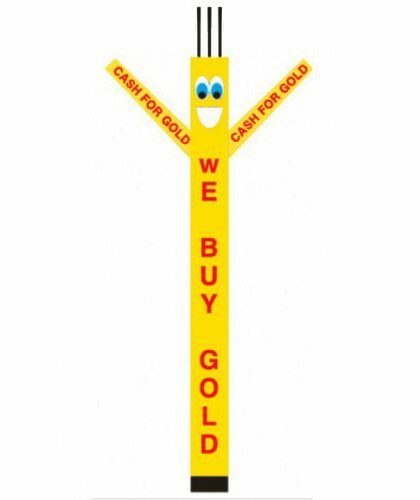 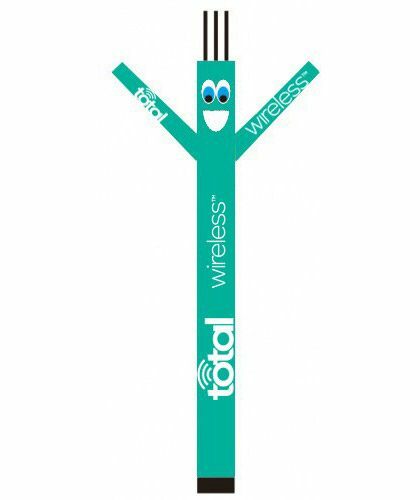 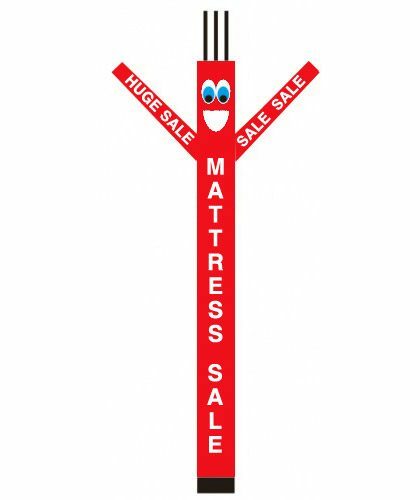 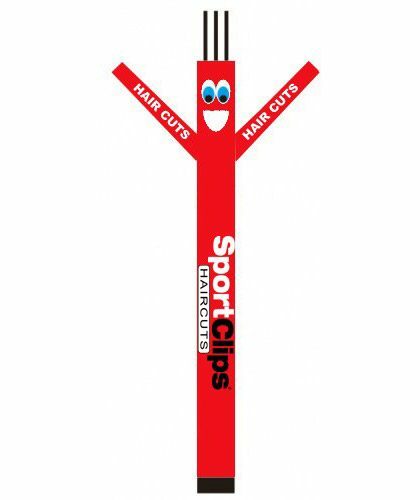 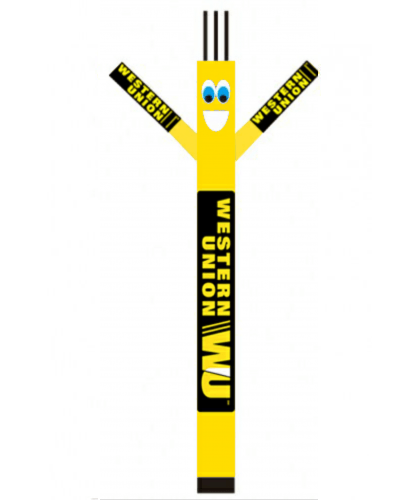 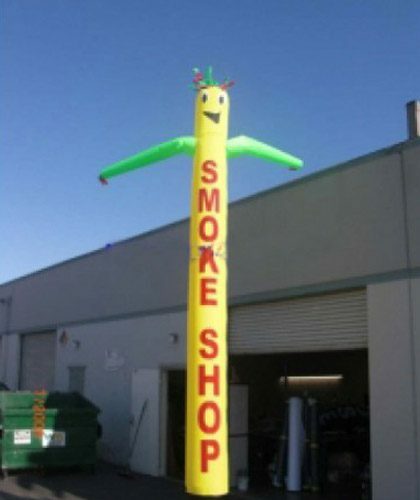 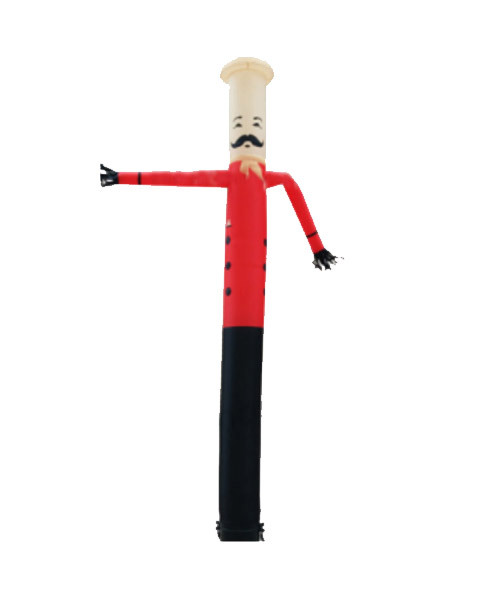 The need for urgency has made our 20ft air dancer tube man an inevitable marketing tool. 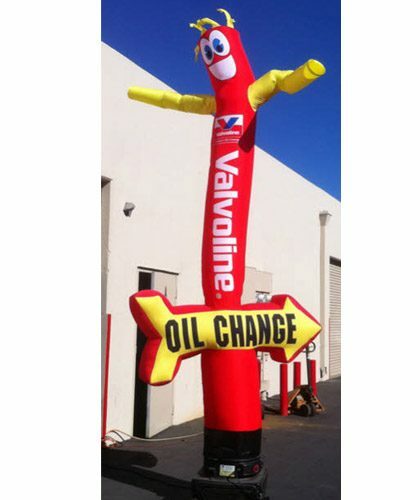 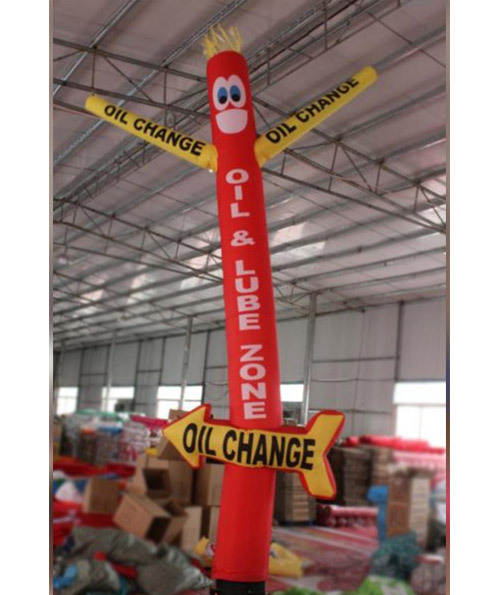 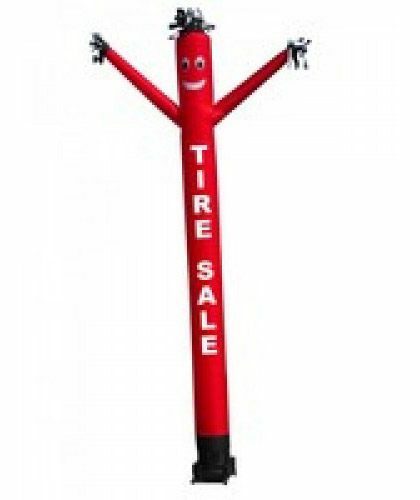 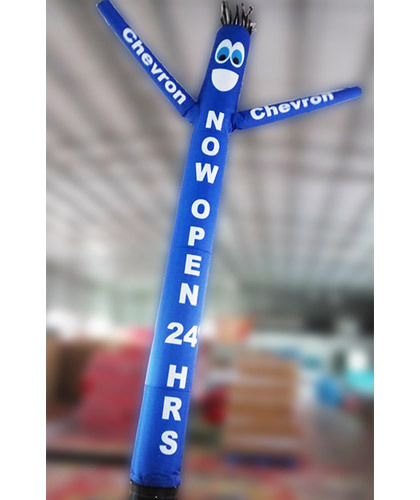 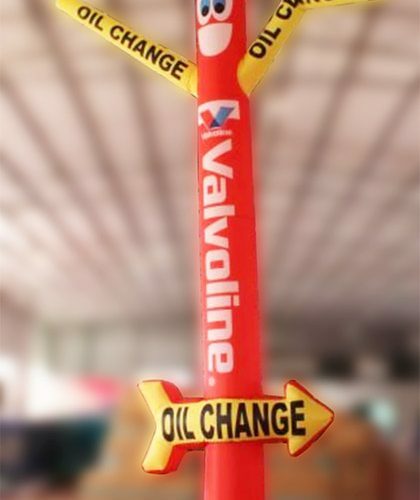 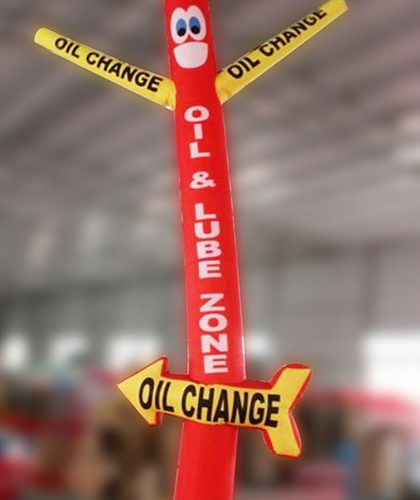 Sometimes, cars get out of petrol or gas so at gas stations and so air dancer that rise 20 Ft. in the air play an important role for provision of the sign to vehicle users. 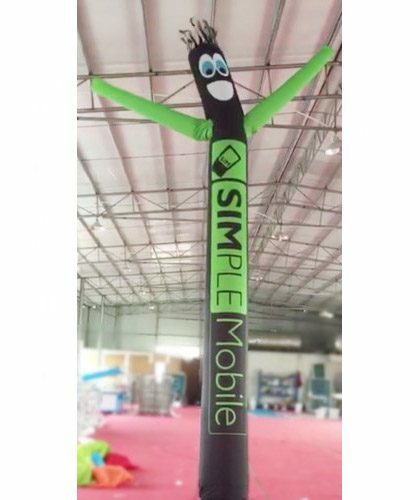 There was a time of sign boards were considered the best way to showcase your business idea and market your products, but with the passage of time such things have become outdated and people strive to get entertained with something different. 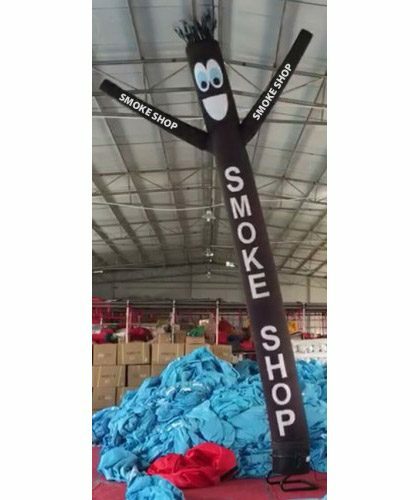 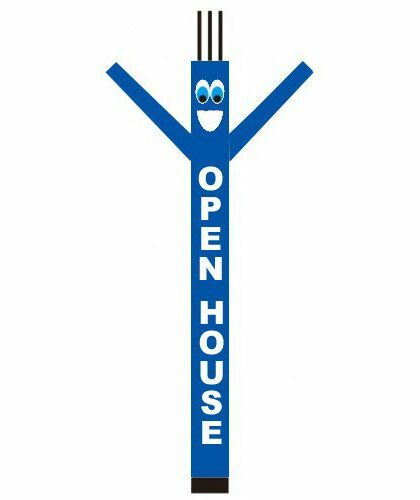 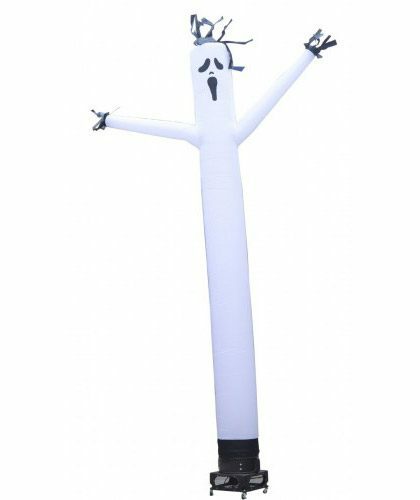 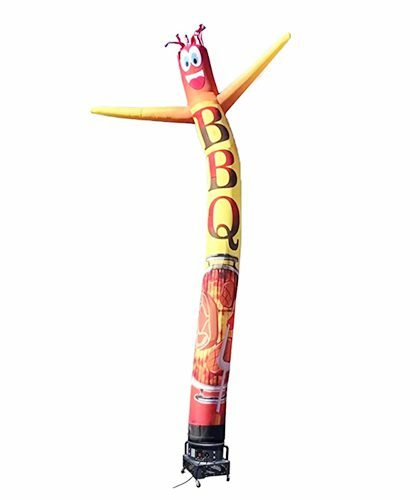 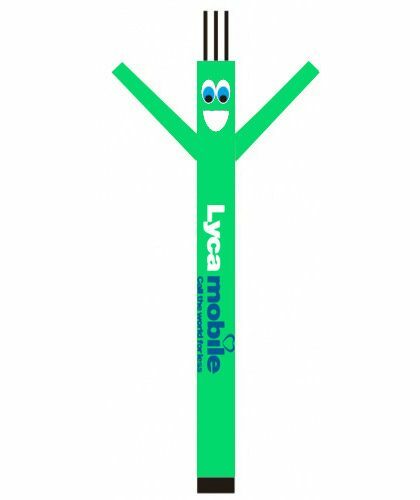 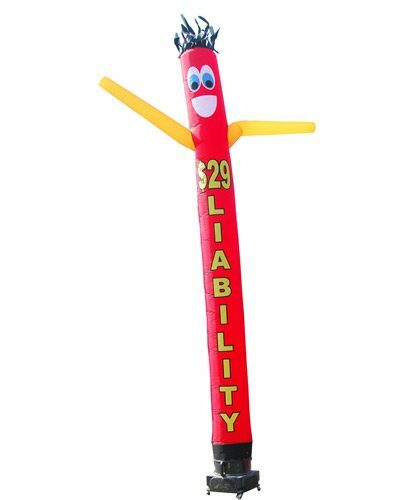 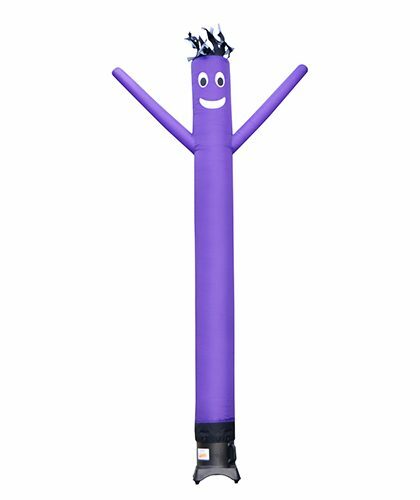 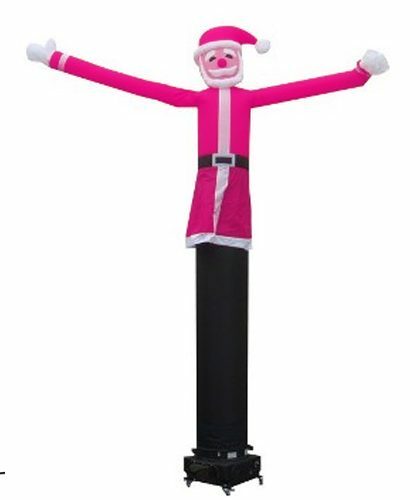 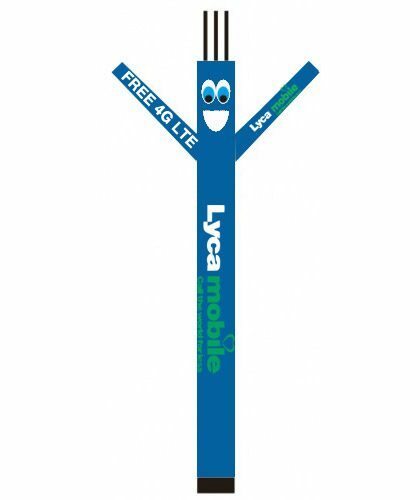 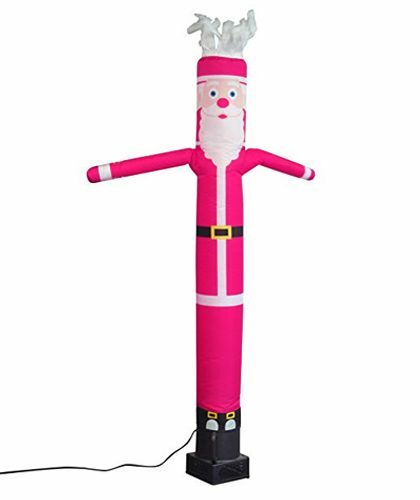 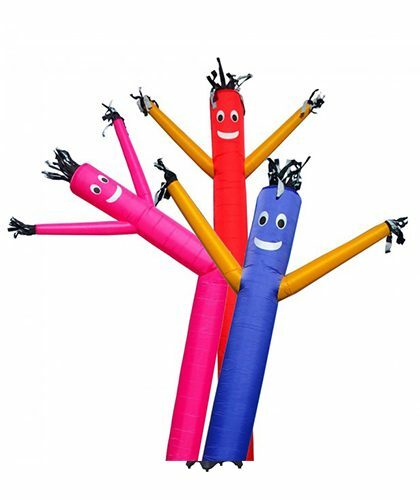 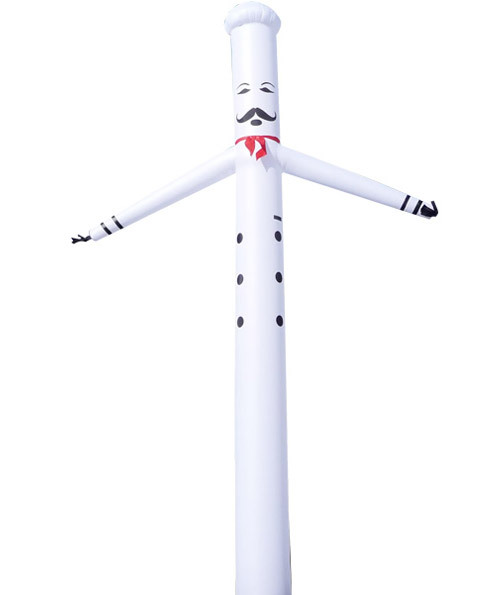 This is why help your business grow and prosper with inflatable tube man that dance in the air and entertain people from a distance.